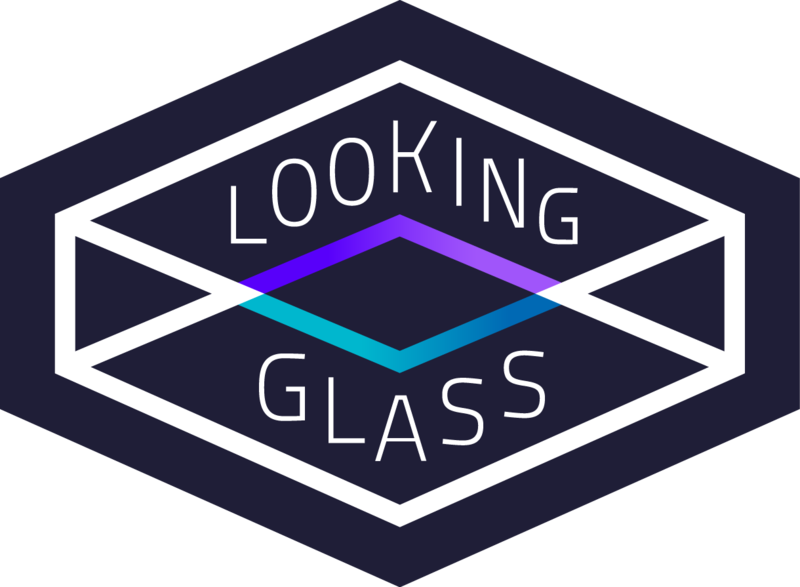 An experiment I took on at Looking Glass NYC’s 2nd official Hackathon. The theme was ‘Holocities’. Aside Doors to the City, and with an abundance of Legos somewhere in the lab for one reason or another, I decided to take on the theme in another rendition. As Unity Dev, 3D Artist-Animator, World Builder at LKG, I took on the task of building this project while assisting others at the show. What resulted is something that I am quite happy with and can show off the best capabilities of the hardware. I maneuvered between Maya, Unity, and physical elements while constructing this. The narrative of this piece seems to follow a vagrant lego holo-ghost who is coming to grips with the purpose of his existence: simply to please others as a toy, but never be pleased himself. Filming this particular project was a little more oddball than the BB8-AR. In study of filming my latest AR projects, the larger or more apparent the physical component, the more effective in terms of filming. Omg it’s lego blade runner!!! Here is no. III in a line of Lego AR Worlds: Lego AR Star Wars. 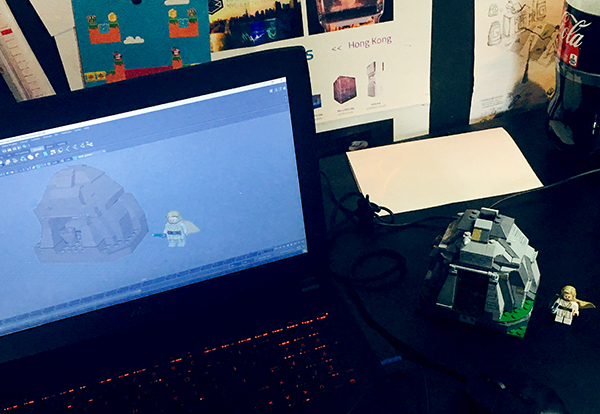 A work that infuses, spiritually, the BB-8 AR project and Lego-AR project. An occluded, immersive animation that loops for 18 seconds. A lightsaber battle between Luke’s inner light and the darkside while he meditates at Ach-to island. Time wise, some moment he is in self-imposed exile prior to the events of ep. VIII. 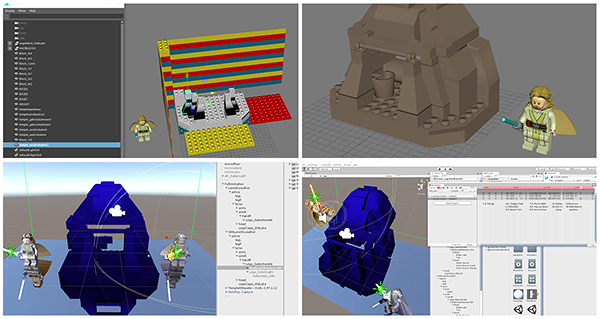 This project involved hand-animating all lego characters involves specifically in Unity for the occlusion, hand modeling the physical model for practical occlusion and special effects (necessary), and implementing a more immersive sound for best effect of activating the motion of the scene. Lego AR World II is undergoing slight edits and will also be ready in due time.